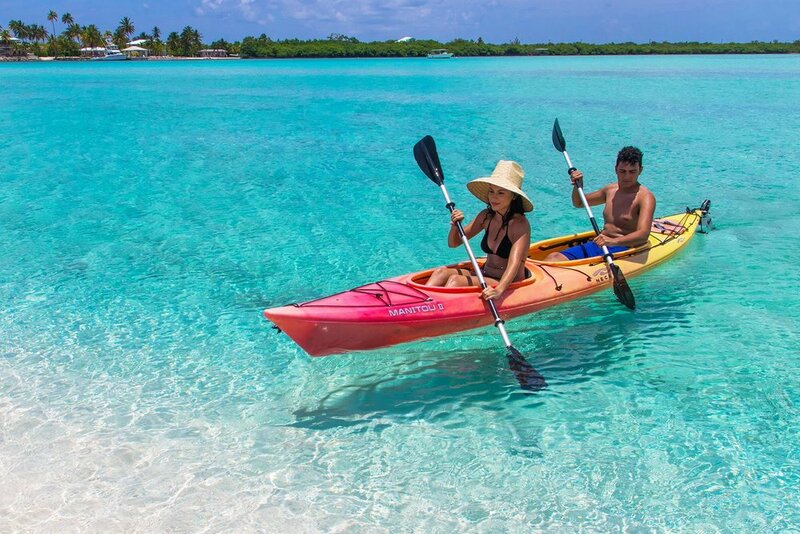 Some two million tourists visit the Cayman Islands each year. Most of them are cruise-ship passengers, who spend a few hours shopping, sunbathing or swimming with stingrays, before pulling out of port. Others hunker down near Seven Mile Beach, enjoying their all-inclusive resort on one of the Caribbean's most beautiful stretches of sand. And a lucky few venture further. 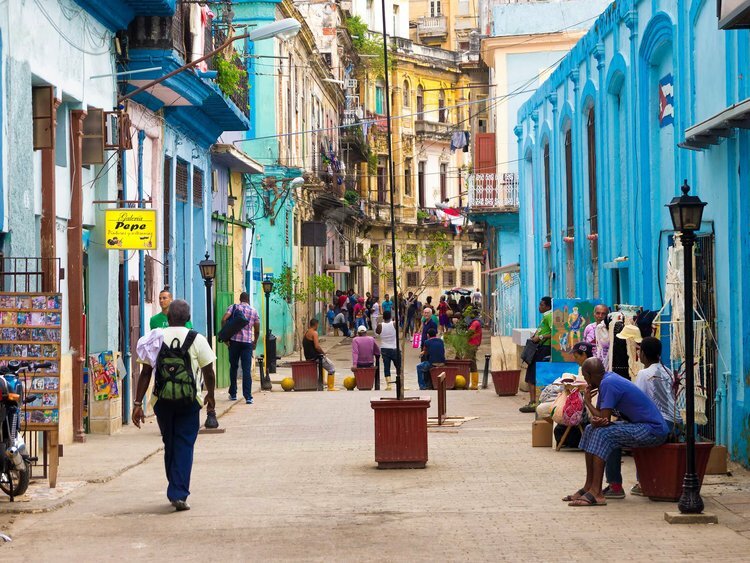 Cuba is culture, nature, history, magic and traditions. The Pearl of the Antilles is the result of the blend of multiple cultures, fusion of races and customs that gave birth to one of the most unique and fascinating Caribbean destinations. With its delightful Dutch colonial architecture, bustling commercial capital and excellent history museums, go-go Curaçao feels like a little piece of Europe on the edge of the Caribbean. That is, a little piece of Europe with glorious hidden beaches, amazing onshore snorkeling and diving, and a wild undeveloped windward coast. Welcome to Aurora, Colorado, one of the most vibrant, exciting, energetic destinations in America. Spend a few hours here, and you’ll quickly appreciate that Aurora is flush with opportunity, experiences, and overall positive energy. We embrace the cultural diversity and heritage that have made our community so unique, and we want to welcome you to discover what makes Aurora, Colorado such an incredible place to work, play, and visit. New York has its cabbie, Chicago its bluesman and Seattle its coffee-drinking boho. San Diego has its surfer dude, with his tousled hair, great tan and gentle enthusiasm; he looks like he’s on a perennial vacation, and when he wishes you welcome, he really means it. San Diego calls itself ‘America’s Finest City’ and its breezy confidence and sunny countenance filter down to folks you encounter every day on the street. It feels like a collection of villages each with its own personality, but it’s the nation’s eighth-largest city and we’re hard-pressed to think of a more laid-back place. Proudly modern and cosmopolitan, Abu Dhabi is the UAE's forward-thinking cultural heart where nothing stands still – except perhaps the herons in its mangroves. The Louvre Abu Dhabi, with its globe-trotting collection covering the breadth of humanity's artistic achievements, finally threw open its doors in 2017. It's the first of the city's planned mega-museum projects to open and a major feather in Abu Dhabi's cap as it pushes to become the region's cultural leader. This world-class museum may get all the buzz but more locally focused sights get a look-in too. Emirati heritage can be difficult to seek out but pearl journey dhow trips and the Abu Dhabi Falcon Hospital take you behind the curtain to get a glimpse of it. It's hard not to admire Dubai for its indefatigable verve, ambition and ability to dream up and realise projects that elsewhere would never get off the drawing board. This is a superlative-craving society that has birthed audaciously high buildings and palm-shaped islands. Sci-fi concepts such as flying taxis, a lightning-fast hyperloop train and an army of robocops are all reflections of a mindset that fearlessly embraces the future. With many more grand projects in the pipeline for World Expo 2020, it's clear that Dubai is a city firmly in charge of writing its own narrative. An earthly paradise of snow-capped peaks, turquoise-green rivers and Venetian-style coastline, Slovenia enriches its natural treasures with harmonious architecture, charming rustic culture and sophisticated cuisine. Tahiti: just the word conjures up centuries’ worth of images: hibiscus flowers; bronzed dancers in grass skirts; a humid breeze over turquoise sea. 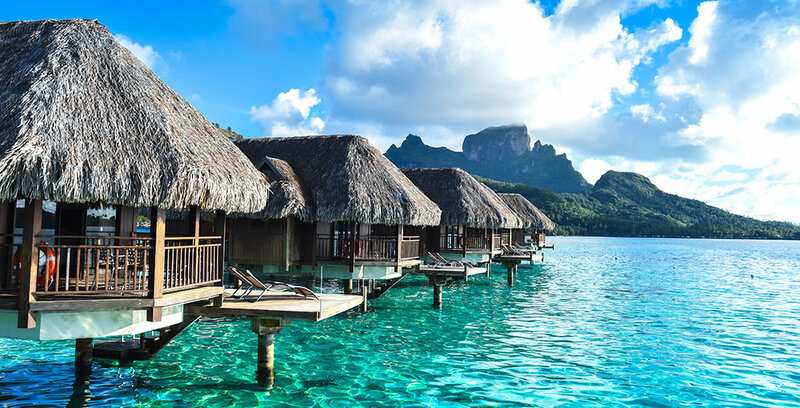 The islands of French Polynesia became legends the minute the first European explorers reached their home shores with tales of a heaven on earth where the soil was fertile, life was simple and lust was guilt-free. While the lingering hype is outdated, French Polynesia is still about as dreamy as reality gets. The lagoons are just as blue but there are freeways, more conservative values and nine-to-five jobs. It’s not the untainted paradise of explorer lore, but at least there’s an internet connection. Maldives is home to perhaps the best beaches in the world; they’re on almost every one of the country’s nearly 1200 islands and are so consistently perfect that it’s hard not to become blasé about them. 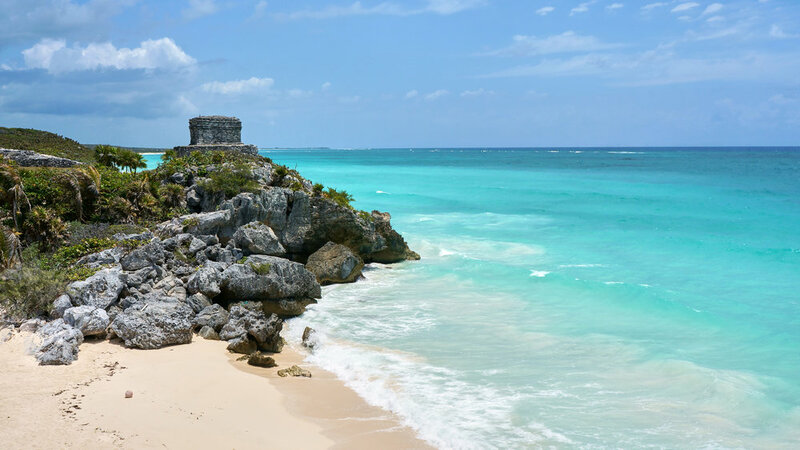 While some beaches may boast softer granules than others, the basic fact remains: you won't find consistently whiter-than-white powder sand and luminous cyan-blue water like this anywhere else on earth. This fact alone is enough to bring well over a million people a year to this tiny, remote and otherwise little-known Indian Ocean paradise.